Home DestinationEUROPEBelgium	Visit Brussels is always a good travel idea. Cheap and on a budget Belgium. Brussels Is the perfect day trip for who travel part-time or just in the annual leaving holidays. The city of cheesy fries and waffles, of the chocolate and Smurfs, Tin Tin and other cartoons. We have been here in the days following Xmas, and we are sure to assume, is also the city with the one of the best Christmas Market in Europe. We have been before also in Paris, and we were at the Champes Eliseu Christmas Market, so we know already how to compare it. The quality of the food in the Market in Brussels, the variety of products, give us the chance to compare it with the local European markets. Also, the quality, quantity and kinds of beers we tried in that market gave us the reason to chose for it. Belgium has an huge and famous food tradition, well known all over the World. But, still talking about food, Belgium has got 5 things that make this country really famous. Beers, Potato Chips, Chocolate, Waffle and, local Mussels. It’s maybe one of the smallest capital in Europe, It’s city centre is walkable and we did it, almost all in one day. We visited all the sightseeing losing ourselves in the small narrow street. Brussels is an awesome mix of language and cultures. From French to Dutch use and costumes. It’s so cute, and so fare is one of the city fascinated us more than the other. For sure we will return in the chocolate city, Brussels is a mix of cultures. Its World is in the middle of French culture, Dutch use and costume and a bit of German manner. The official language spoken in Brussels and in Belgium is French. There are a lot of slang and accents, with several local differences. Even the Tourism language, spoken everywhere, English is almost spoken by everyone. 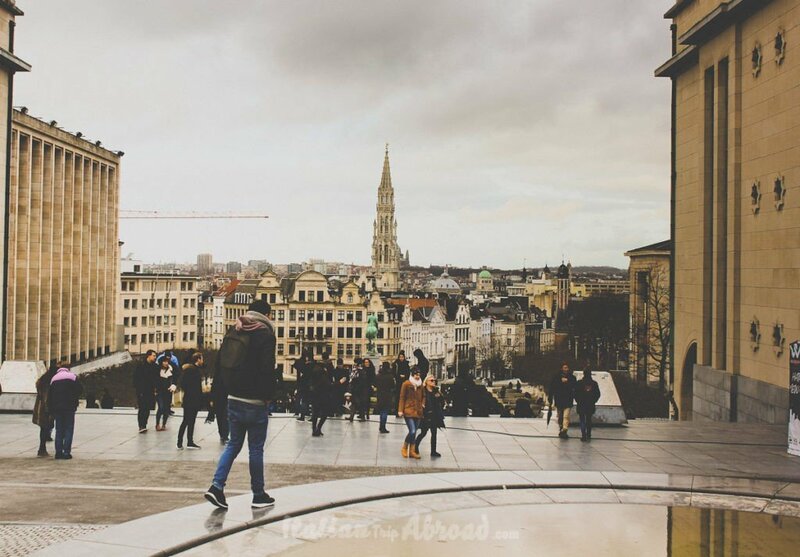 Belgium is a place with a good location for tourism, so you can travel there without speaking any of the three official languages. Brussels is the place where you can enter in a shop and start a conversation in English, go for French with a “Je n’ai pas compris“, going for “Aufiderzen?”, “Het was een genoegen”. There is no problem with an international bank card or fee abroad but check it always prior to leaving your country. The currency in Belgium is Euro, the same you get in over 20 countries in Europe. Like always we suggest you get a debit card or credit card, accepted over your country and with low bank fees. There are a lot of ATMs everywhere, be careful to find some of it without any unexpected fees. Also be aware of who propose to you, on the street, to change your currency for a local one. Brussels is served by two lines of Metro. The public transport is really good, one of the excellence of the European Union. The network consisting of trains, subways, taxis, buses and tram lines. There are also a lot of streets, especially in the city centre can be explored by walk because are just for pedestrian, also there is a lot of runway for a bicycle, even some high speed reserved to the bike. If you chose to be attentive to our planet, you can choose to rent a bike. The “Villo” are the public city bike, the price is friendly, almost two euro. You can rent it, simply going to a bike station everywhere in the city and downloading the App with the map to every stops. Taxi Ride is expensive, also run here Uber, so you can try to spend less. You can rent a car, but we suggest to don’t do it, the city centre like we said already, is really small and walkable. If you might choose to rent a car, you can find a lot of problems to find parking space. The streets of the city centre are really small and get limited parking space and narrow streets. Despite the common thinking, Brussels is a really safe city, more than expectations. A few years ago, it was hit by multiple terror attacks, since that its status of alert is still on the Level 3, on a scale of 1 to 4. The security measures in Brussels are strict, actually, there is no national security advisory in effect for Belgium, that means, enhanced security measures are in place and a threat of an attack is possible, but they are ready. 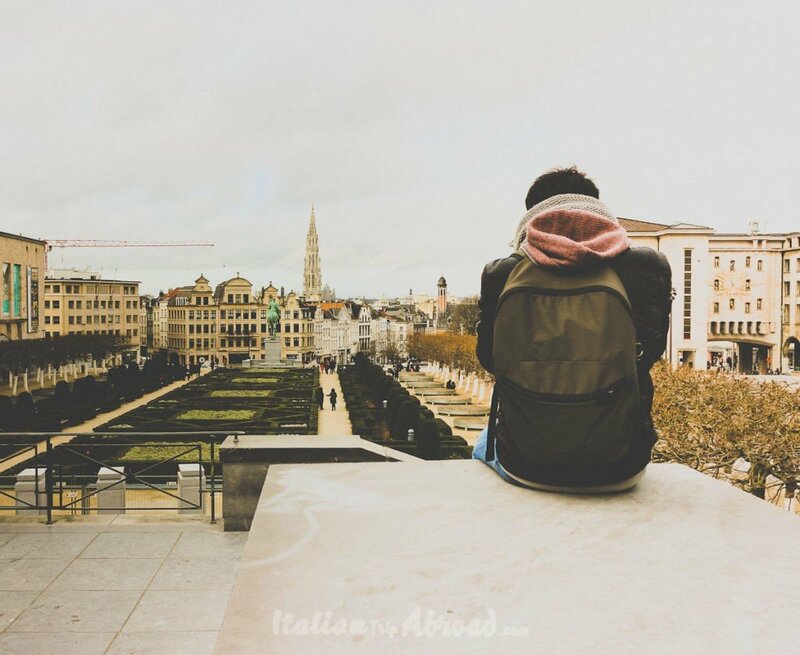 Would you like to know how to plan your perfect Brussels vacation in just 3 days? Go over!!! 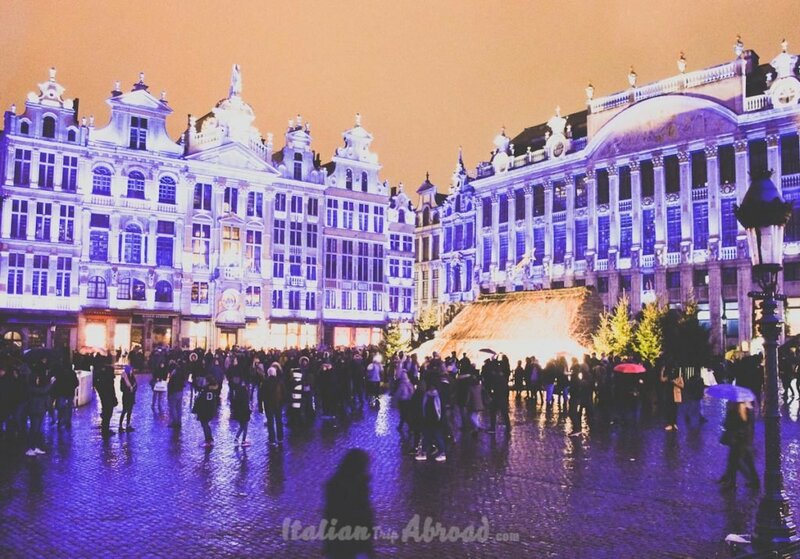 Brussels seems like a beautiful and fun place to visit, for sure! I sadly haven’t been yet, but am due for a trip back to Europe soon! I love renting bikes and doing bike tours through new cities, so it’s good to know that there are options!